Rachel Justman, REALTOR® at CapRock Real Estate, did an incredible job as the Real Estate Broker representing the seller of 1177 Olson Circle. 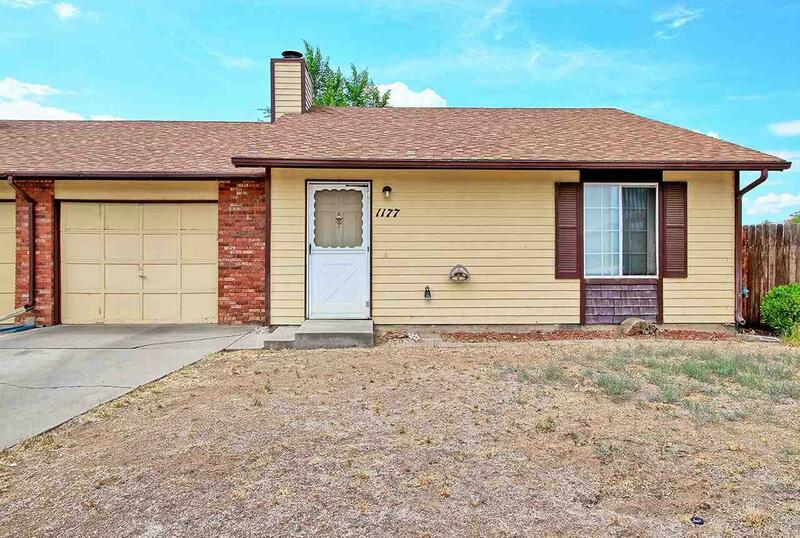 The property is located in the Lamp Lite Park subdivision of the Orchard Mesa area in Grand Junction, Colorado. The sale closed on September 12, 2018 after only 43 days on the market.